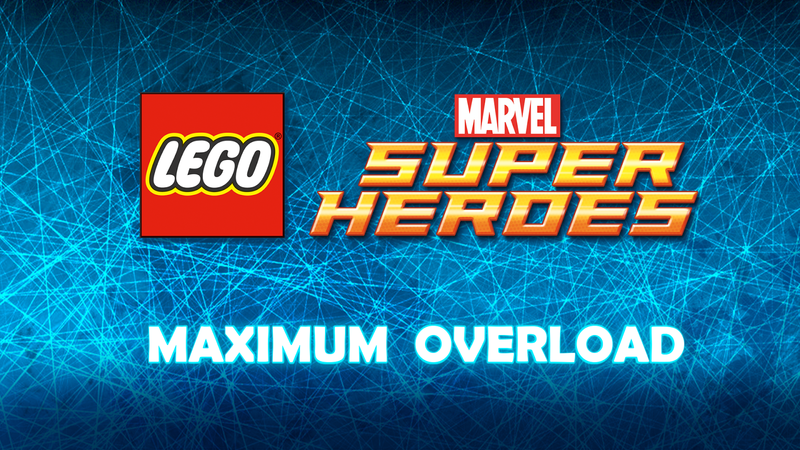 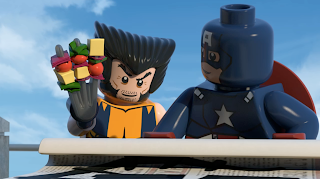 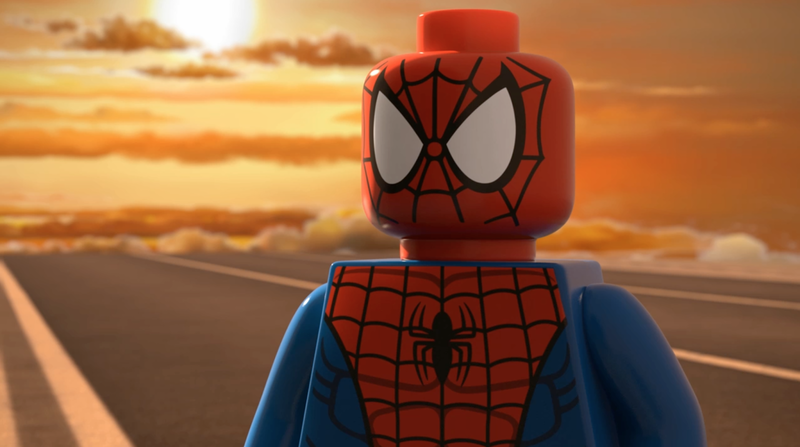 It’s the Mighty Marvel team up you demanded – introducing “LEGO Marvel Super Heroes: Maximum Overload”, an all-new animated shorts series launching exclusively online! 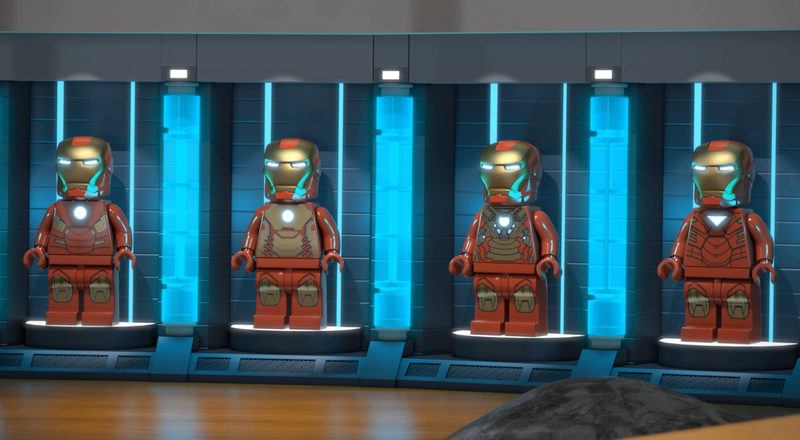 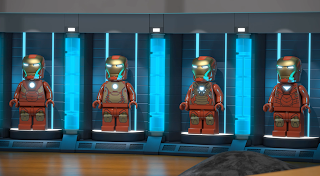 Now’s your chance to experience Marvel’s popular Super Heroes including Iron Man, Captain America, Thor and Spider-Man who join forces to fight the super villains no single hero can defeat in this original, all-new story bringing you the Marvel Universe like you’ve never seen it before in a LEGO scale! 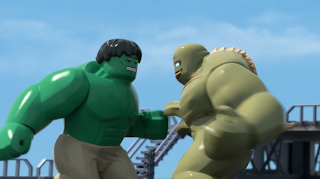 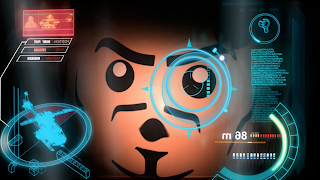 Episodes can be watched exclusively on Disney.com, Marvel.com, Disney and Marvel’s YouTube channels, Disney’s Roku, Xbox connected TV apps and Netflix. 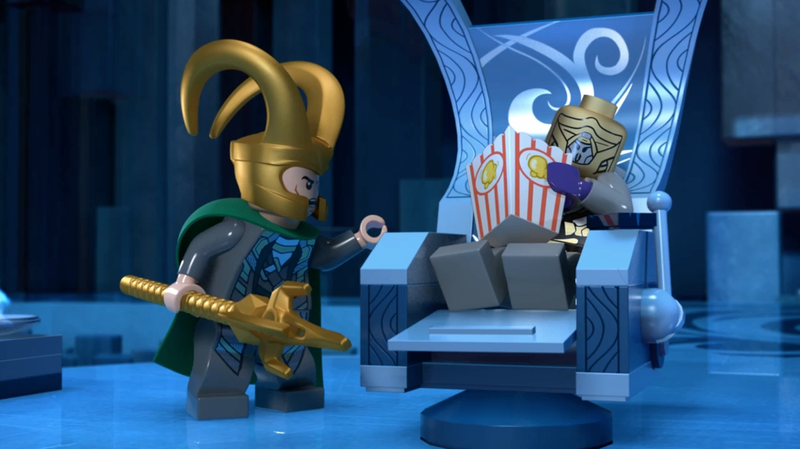 This five episode animation special combines adventure and comedy as the mischievous Loki has challenged the Marvel Super Heroes before, but this time he’s putting the “super” in super-villain by amassing an army to conquer the Earth! 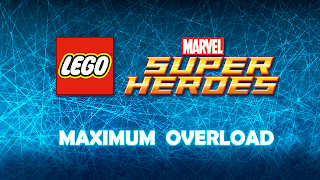 “LEGO Marvel Super Heroes: Maximum Overload” assembles Iron Man, Thor, Iron Fist, Captain America, Nick Fury, Black Widow, Falcon, Wolverine and many more Heroes against Venom, Doc Ock, Mandarin, and the Red Skull in this ultimate battle. 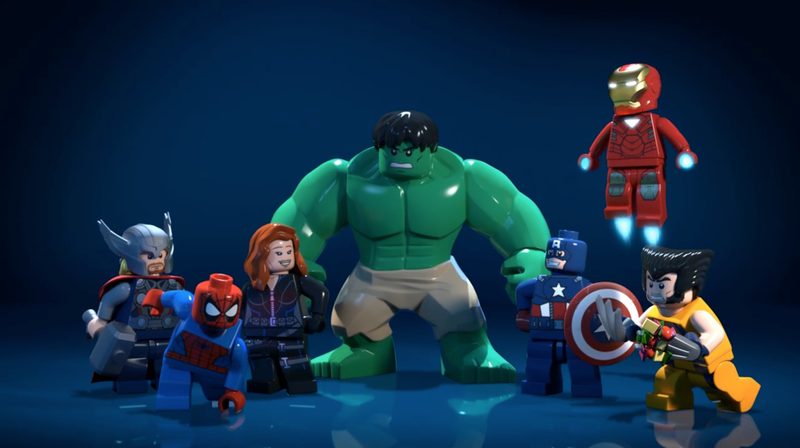 Experience the greatest assembly of Marvel Super Heroes and super villains ever seen as one of their most epic stories ever comes together brick by brick. 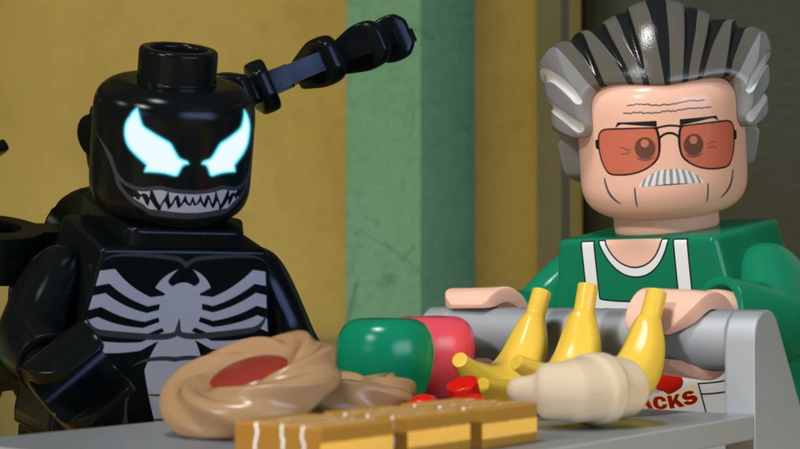 And what Marvel feature would be complete without a very special Marvel guest, Stan Lee! You can check out the series on YouTube.